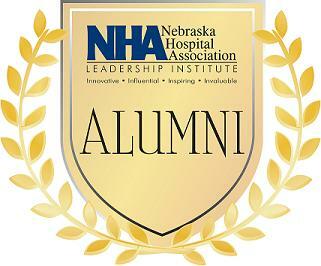 In our commitment to strengthen and promote the leadership skills of Nebraska hospital employees, the Nebraska Hospital Association developed the NHA Leadership Institute in 2004. Each year, health care professionals from across Nebraska come together for a 10-month program designed to instruct, inspire and invigorate. Participants establish peer-to-peer connections and lifelong bonds with classmates and faculty. Currently at 355 graduates, Institute Alumni continue to show their commitment to advancing their effectiveness in their respective hospitals. These individuals exhibit exceptional leadership skills and are dedicated to influencing others toward service excellence in their roles as health care leaders.